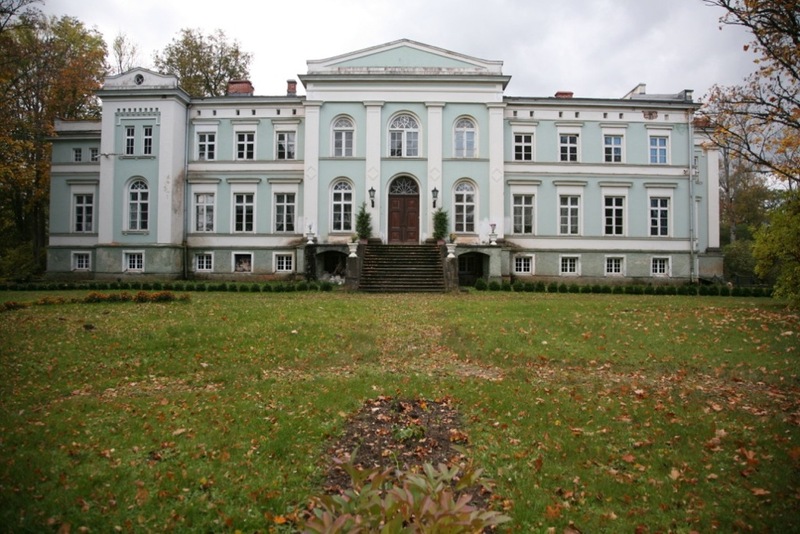 The former mansion is a local cultural monument and was built in 1886 in neo-gothic style. 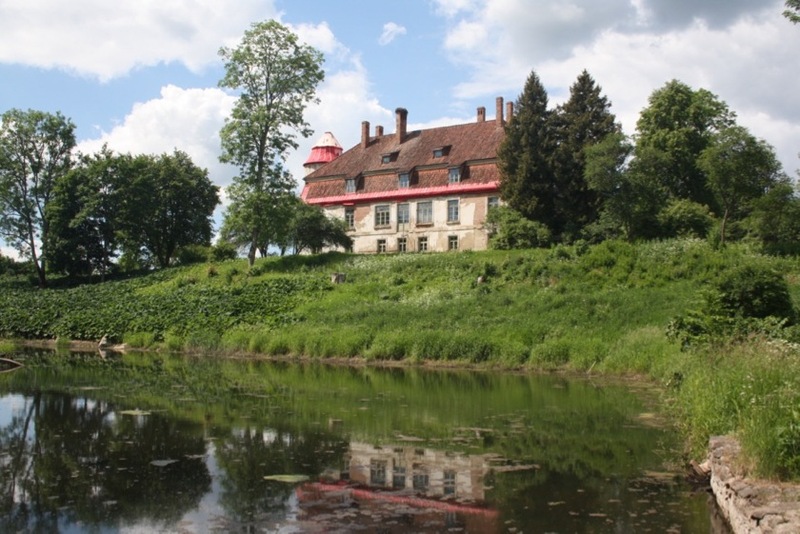 In front of the manor house stands a mighty, lumbering linden, which is the largest linden in the Baltic States. 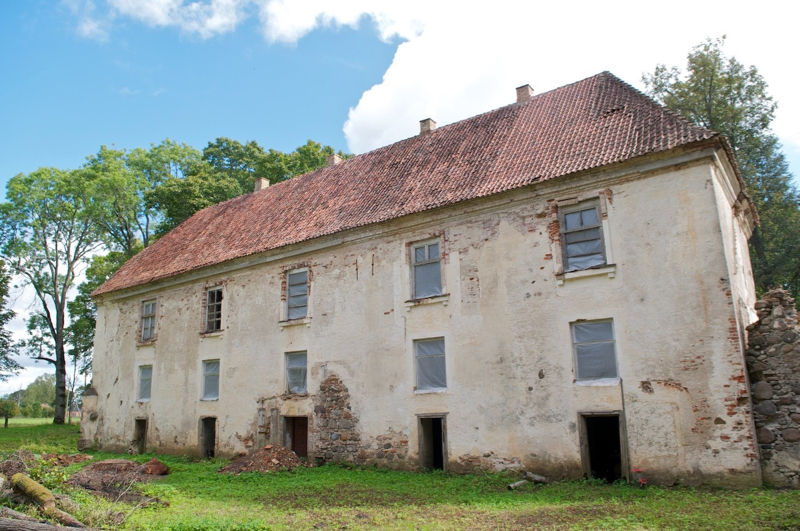 Arendole was originally built as a hunting lodge. 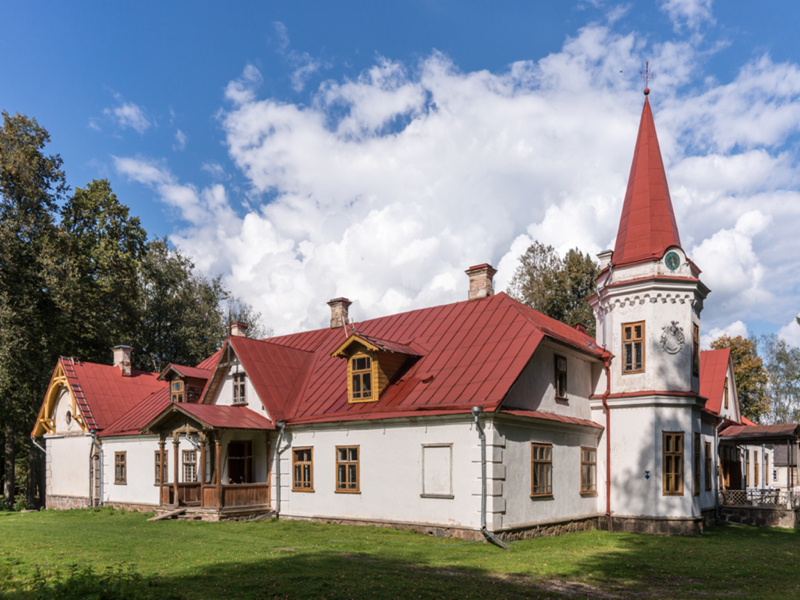 The location is for nature lovers looking for seclusion and absolute nature. 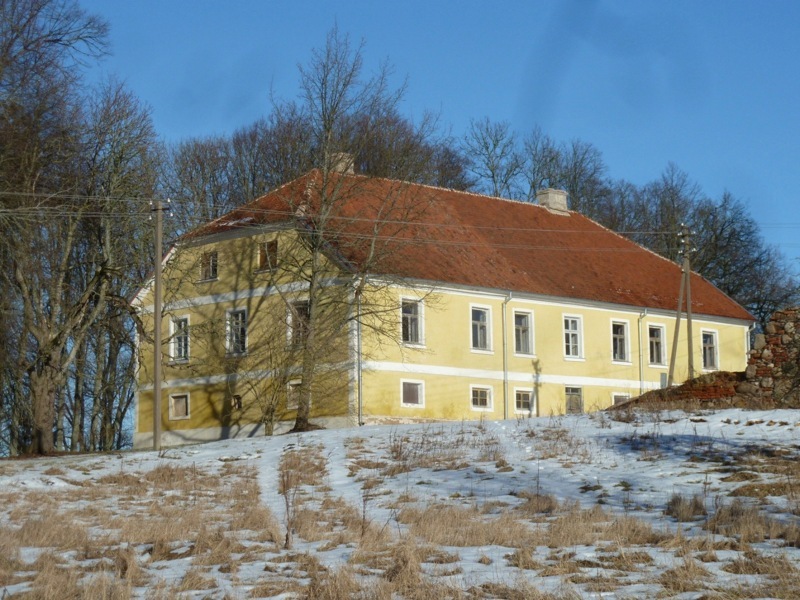 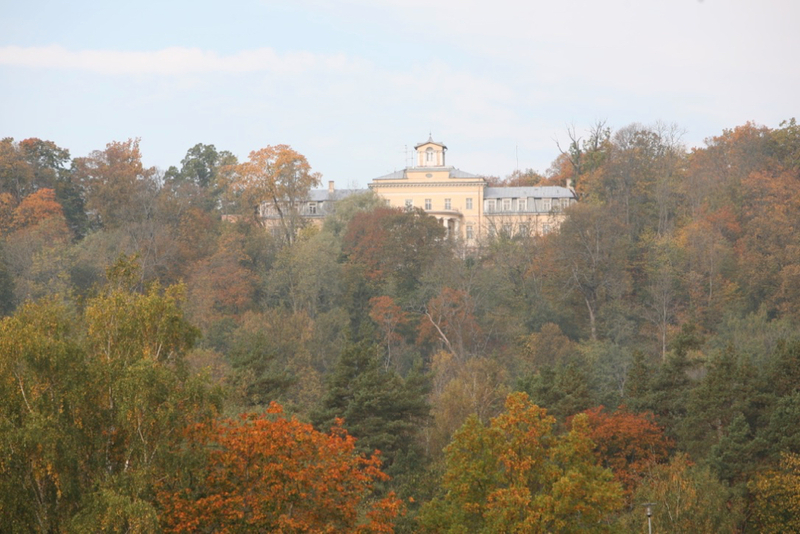 The estate of Nerft is located in the southeast of the Semgallen region, just before the Lithuanian border. 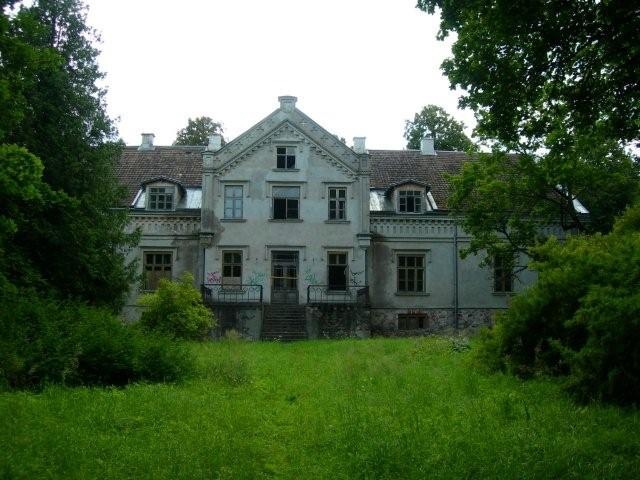 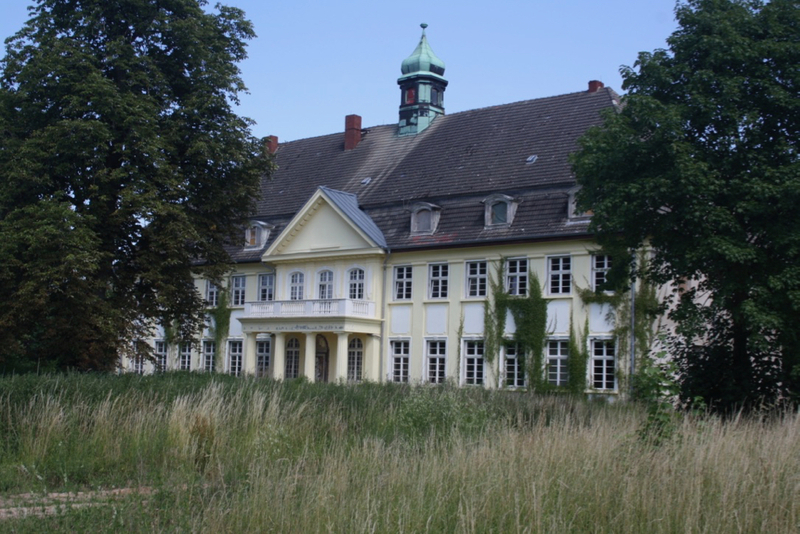 Today, the property still consists of the mansion, an outbuilding and several historic and extremely impressive ruins.